Hungary was part of the polyglot Austro-Hungarian Empire, which collapsed during World War I. The country fell under communist rule following World War II. In 1956, a revolt and announced withdrawal from the Warsaw Pact were met with a massive military intervention by Moscow. In the more open GORBACHEV years, Hungary led the movement to dissolve the Warsaw Pact and steadily shifted toward multiparty democracy and a market-oriented economy. 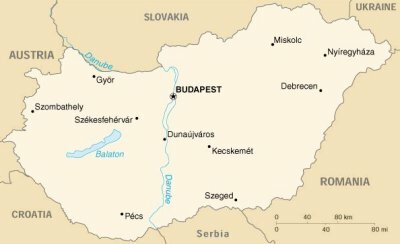 Following the collapse of the USSR in 1991, Hungary developed close political and economic ties to Western Europe. It joined NATO in 1999 and is a frontrunner in a future expansion of the EU.